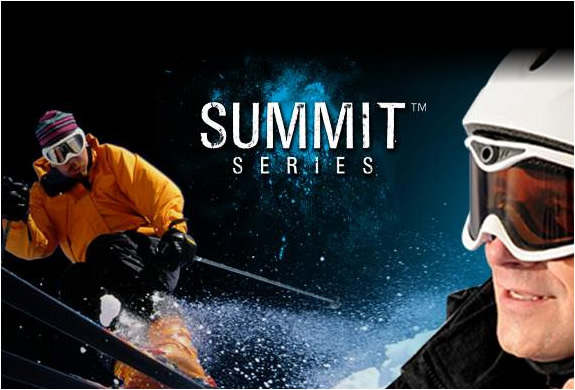 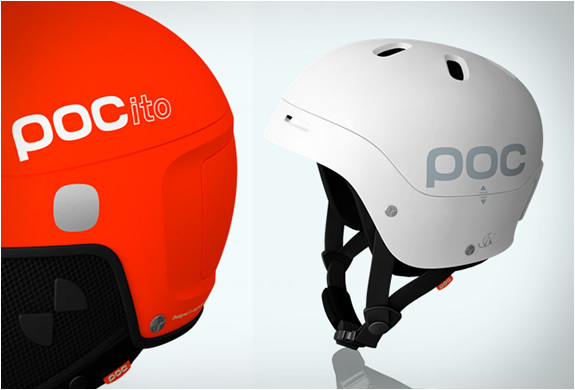 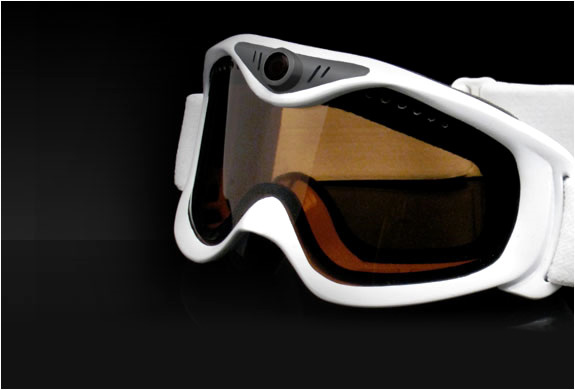 The Liquid Image Summit Series HD is the world’s first snow goggle with an integrated digital camera. 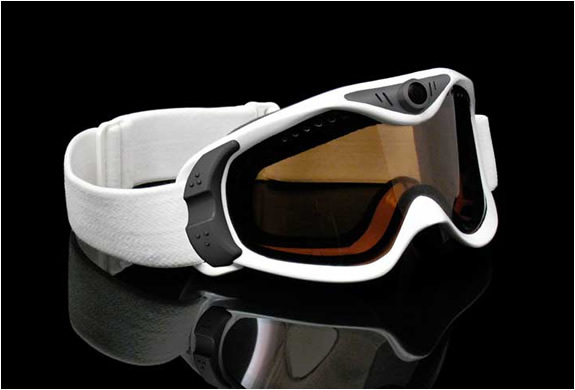 The goggle contains a wide angle 136 degree lens to capture all the action while skiing, boarding, sledding or snowmobiling. 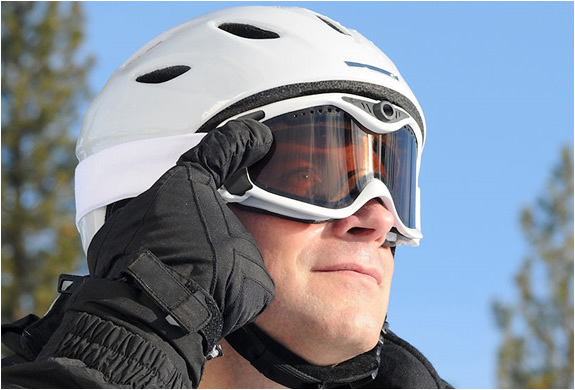 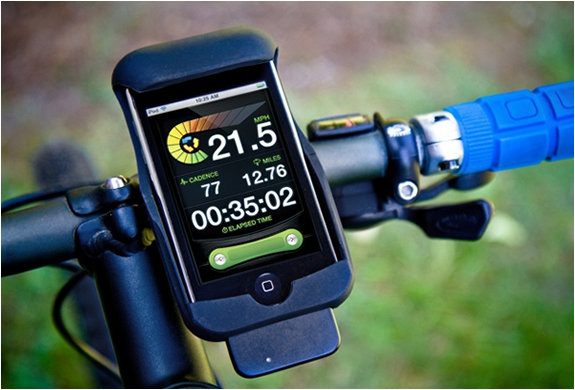 The hands free unit has a 5.0 MP (2560 x 1920) camera mode and a video mode that records HD720P video (1280x720 at a rate up to 30 frames per second with audio.